This post is long, long overdue. It’s about a walk I did over a month ago now. I’ve been turning and tossing over it. There are so many things to say that I could write at least four posts about this single day. In fact this is a second post as the “Sun day, laundry day” one was just one element of that day. Anyhow, I have written about it now but have had to filter quite a bit. Other aspects of the walk will inevitably come up in future posts. In the meantime, I hope this makes some sense and conveys at least in part my enthusiasm and the progression from the point of departure to the end destination. 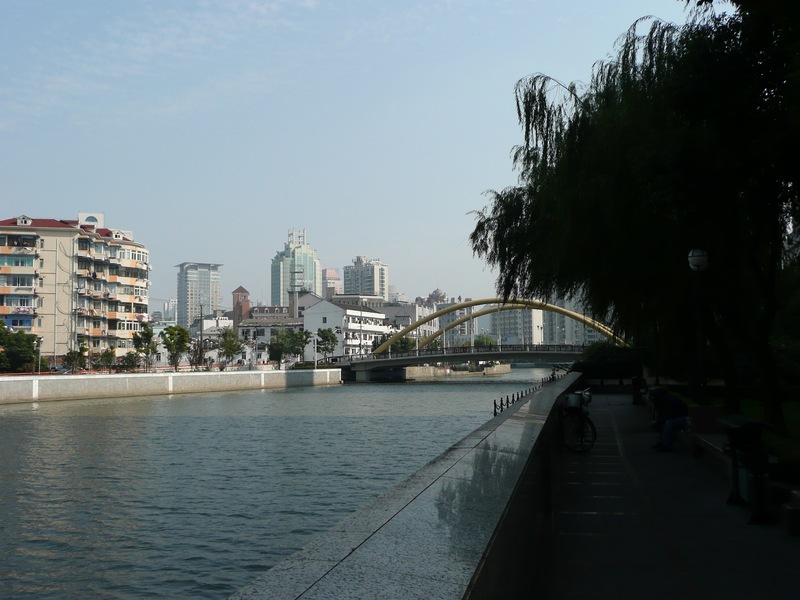 So a while back now, I went on a long walk from our flat on Tai Xing Lu eastwards along Suzhou Creek, the small river running west to east and leading to the Bund and the bigger River Huangpu, both of which I was going to see for the first time. Around that time, we had just moved into our flat and had been too busy flat hunting, getting everything we needed for our new home and taking care of administrative paperwork. 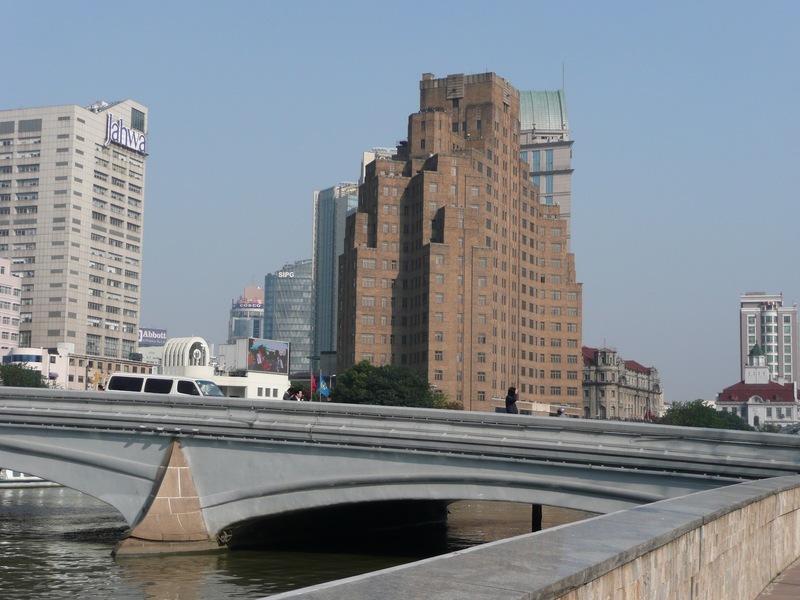 So even after two or three weeks, we had never seen the Bund (i.e. 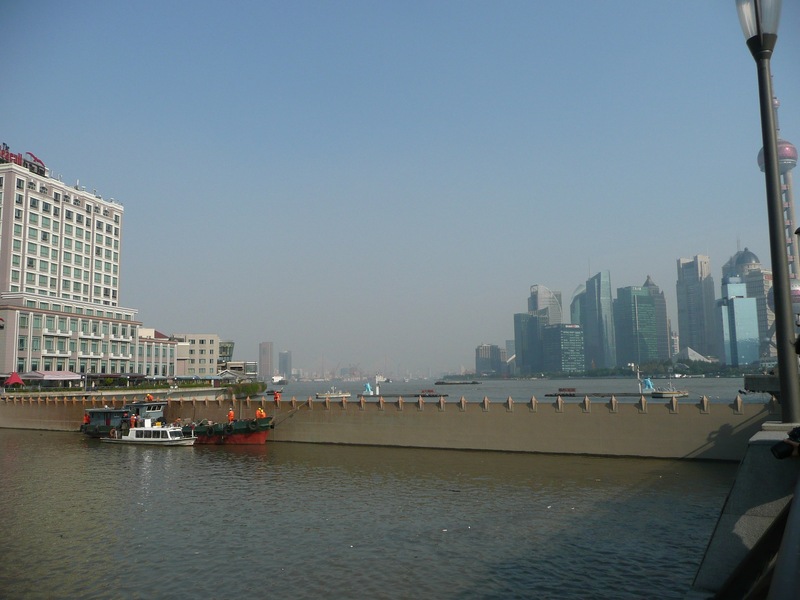 river embankment), which is usually the first place newcomers to Shanghai rush to. The walk was really great. 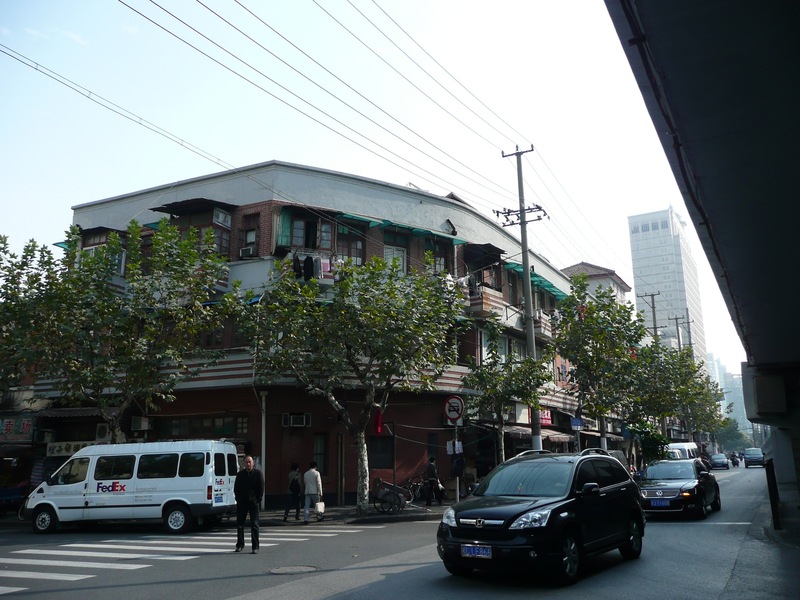 It took me through all sorts of places and showed me another face of Shanghai than what you would see along Nanjing Road or Huaihai Road and their numerous shopping centres filled with Western brands or the French Concession and its very pleasant, sort of westernish or Parisianish atmosphere. 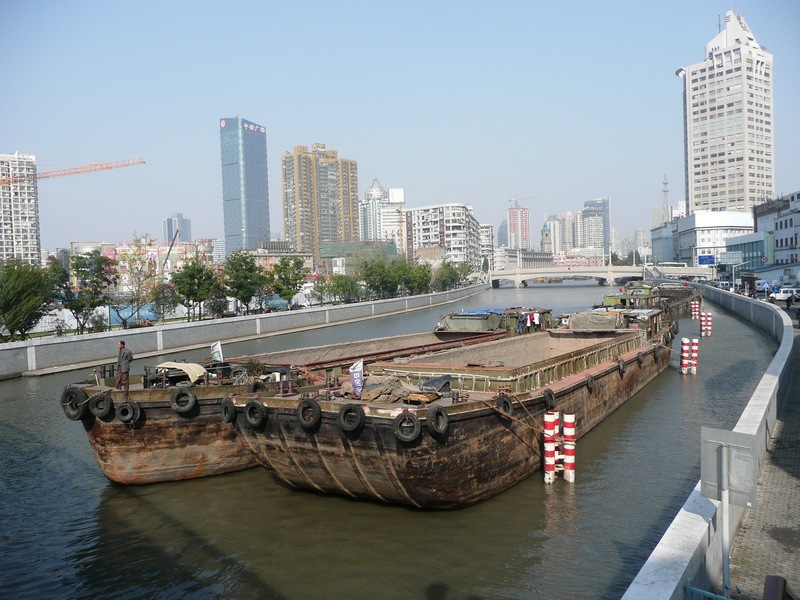 Following the southern bank of Suzhou Creek was not a continuous path. There are few areas where you can follow the waterfront but inevitably, at many points, particularly where you have bridges, you have to get off it, back on a main road or through a popular neighbourhood to be able to get back to it. Although, I did find it annoying at times, it gave a great insight into life nearby. 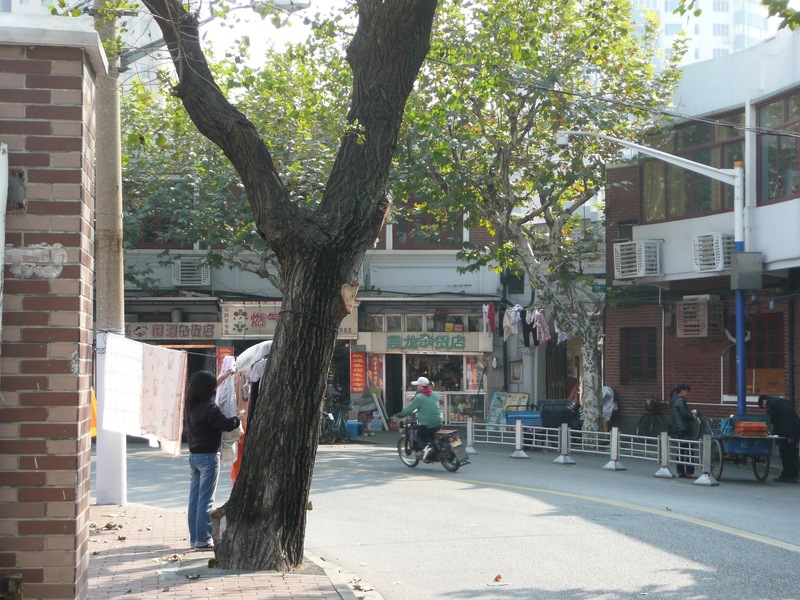 It started off with streets near my place which were quiet, mainly filled with drying laundry and some activity. It got busier and busier once I had crossed Changdu Road (the internal highway running north to south). Lots of shops around, many people sitting on their low stools or chairs on the pavement and getting on with various activities. Buzzing traffic everywhere, odd looks directed at me. 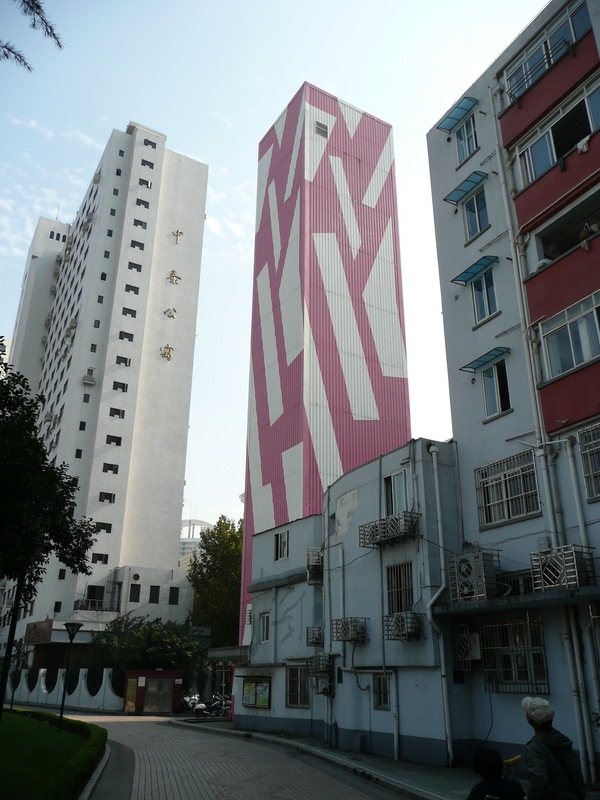 I was one of the very few non-Chinese people to walk around there. Living conditions also seemed to decline compared to neighbourhoods further west. Everything seemed lower, tighter, denser and messier, and sometimes just simply dirtier. 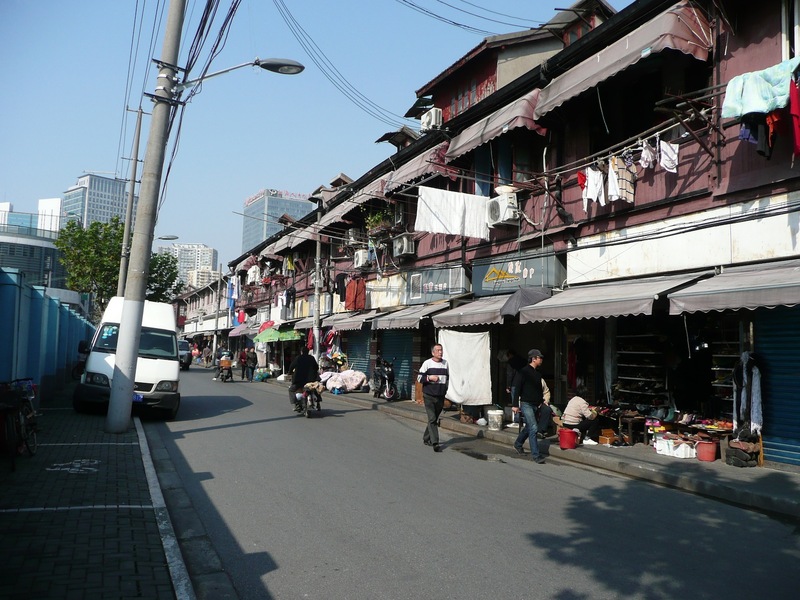 The way “Chinese” neighbourhoods are organised in Shanghai is like a big block defined by main roads. On the external sides of the block, facing the main roads, are the commercial activities; generally tiny shops and workshops. 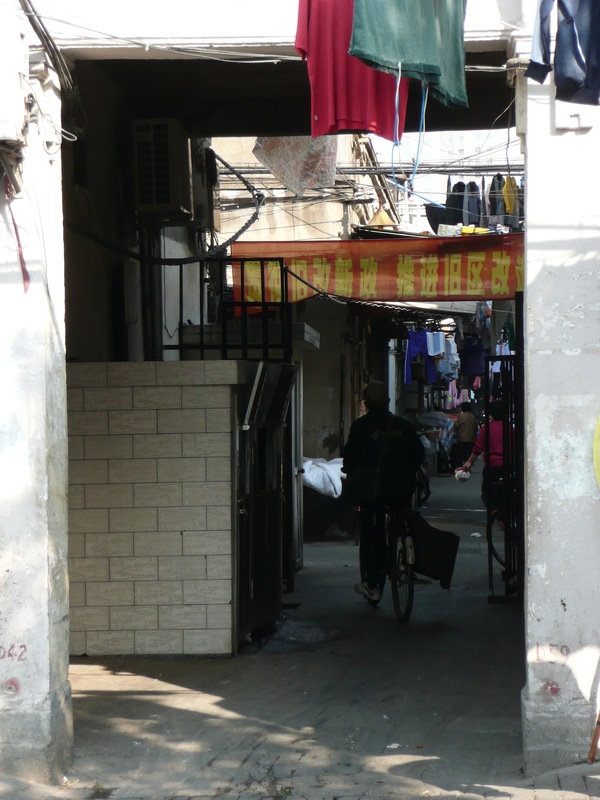 These long stretches are then broken up by more or less tiny alleyways from which people access their homes. From my observation, it looks like residents only go inside to sleep and maybe eat. I never dare to venture into the heart of neighbourhood. 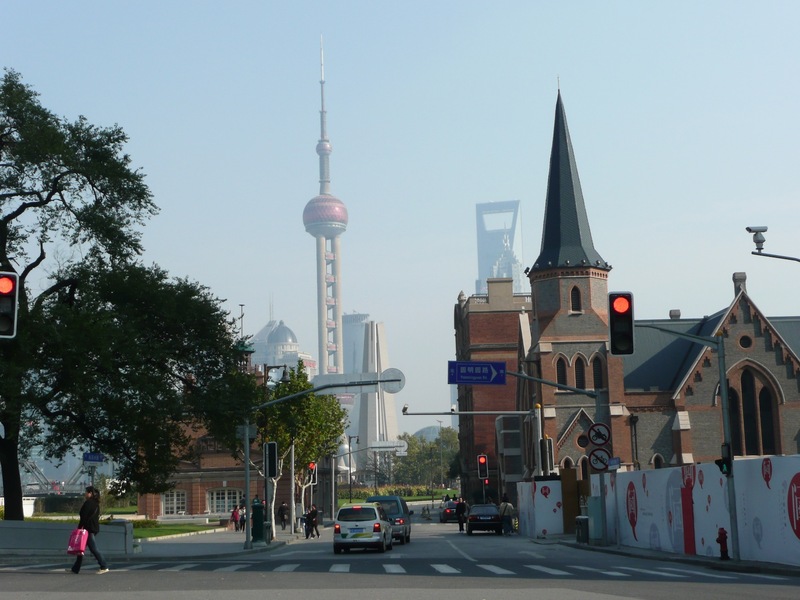 Shanghainese are not very forthcoming so, despite my strong curiosity, I feel it would be a bit too invasive to do it. 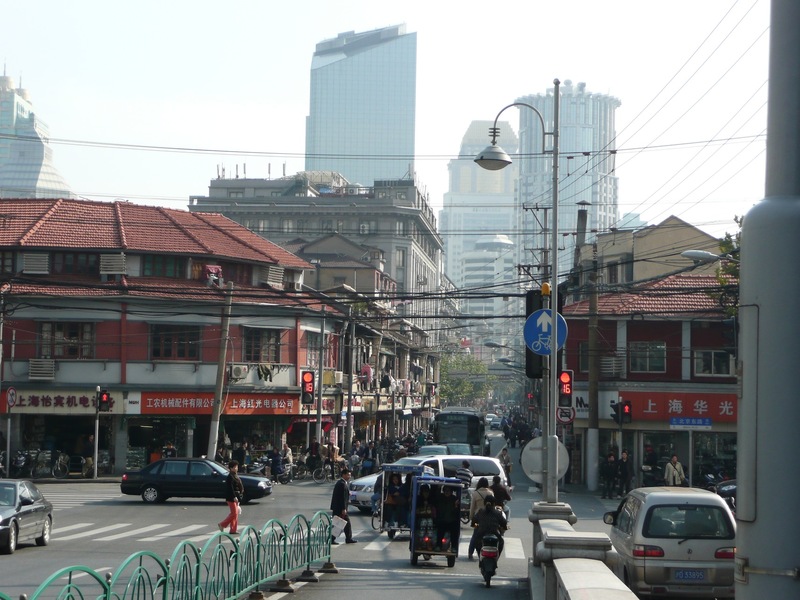 Continuing further east, the urban character changed again from local Chinese to colonial. Buildings got taller and newer again and there were gradually more and more non-residential historic buildings, starting with industrial ones and ending up with smarter ones. 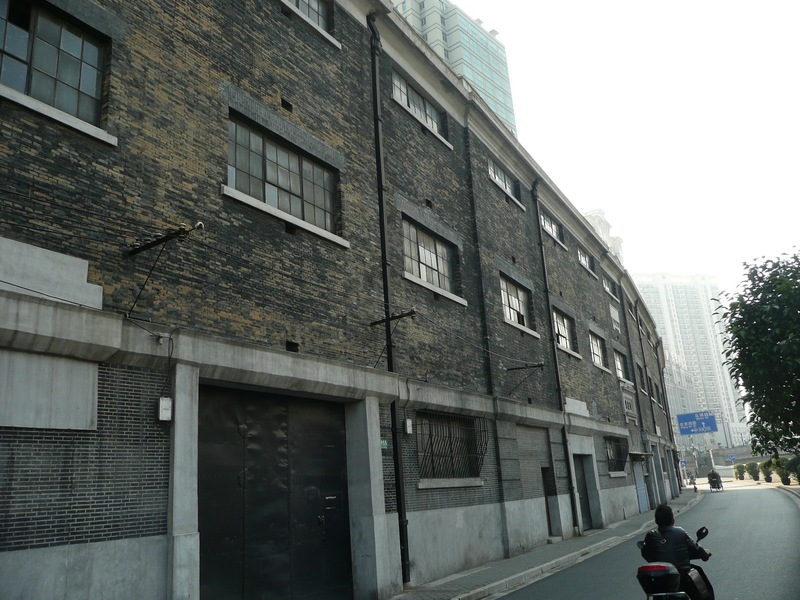 It started up after Middle Sichuan Road, with the 1929 factory, then the renovated old boathouse and church a bit further along. 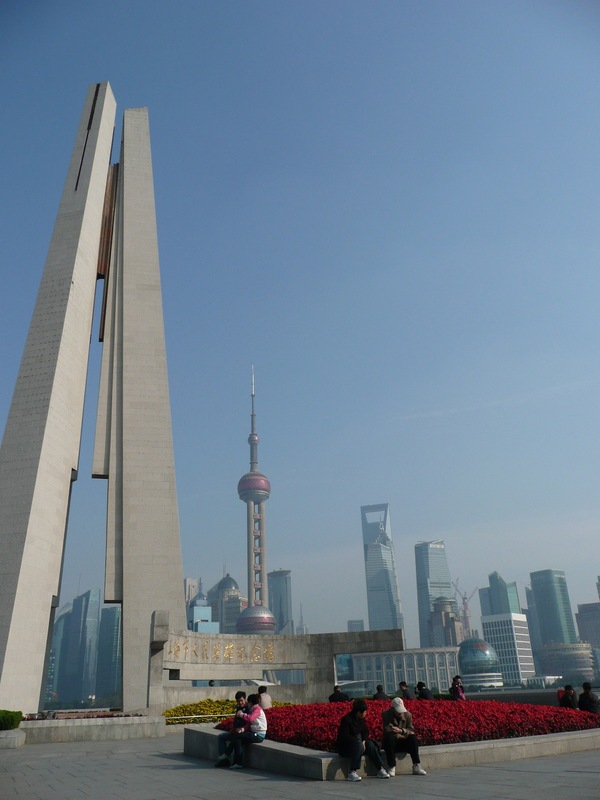 You could then feel you were arriving to the Bund, with the massive Art Deco-meets-Brutalism Broadway Mansions Hotel first looming in the horizon and the bottle opener and the Oriental Pearl Tower in Pudong. 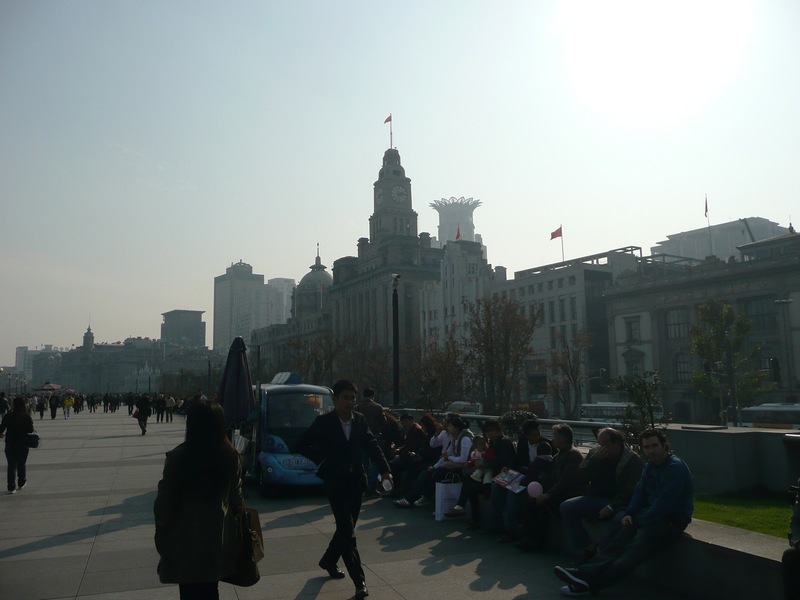 Arriving on the Bund after this walk was probably even more impressive than had I gone through another route. 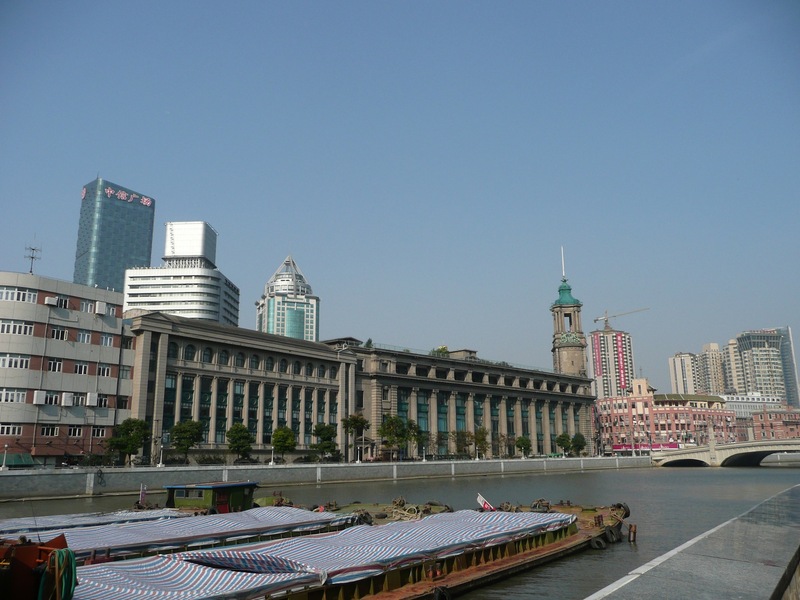 By then, I had seen so many different layers and textures of Shanghai that everything about the Bund and the river seemed grander. 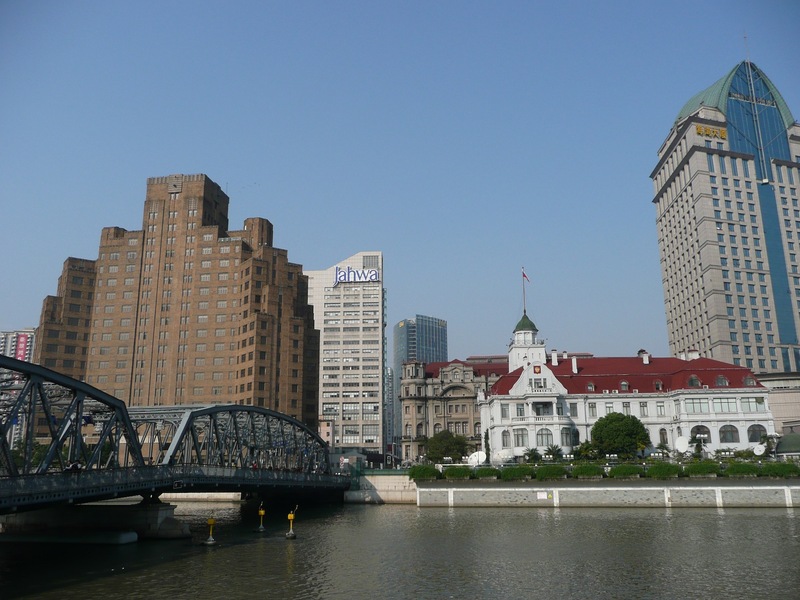 Being on the Bund on a glorious day with 1930s, Art Deco Shanghai to the west and the wide Huangpu River and Pudong to the east is not overrated! 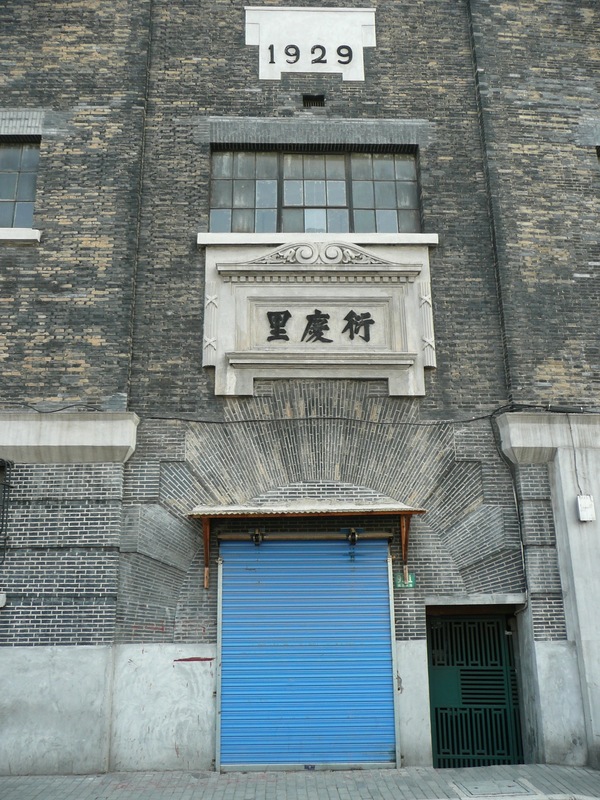 The western bank shows that Shanghai was leading the regional economy in the early 20th century. 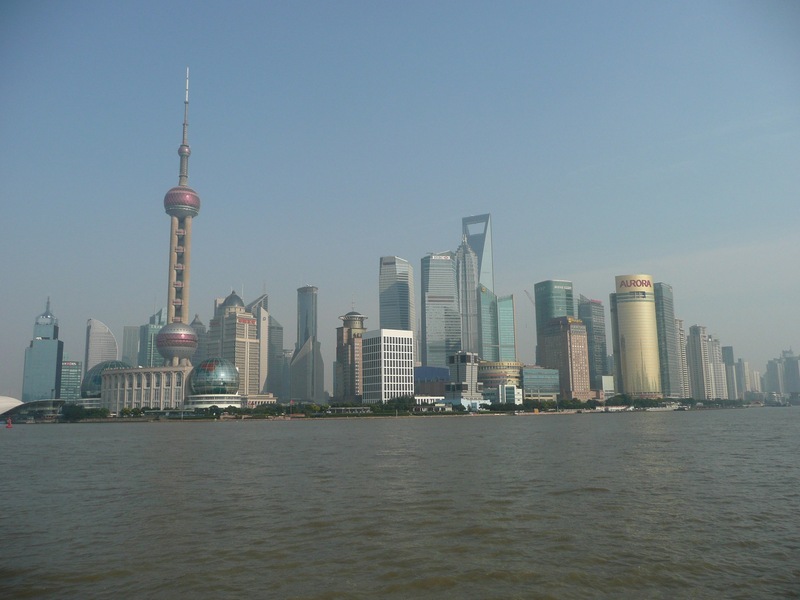 Despite what I’ve said in my previous post about Pudong itself (that, on its own, it’s a reductive aspect of the city), the view of Pudong from the Bund is quite extraordinary. 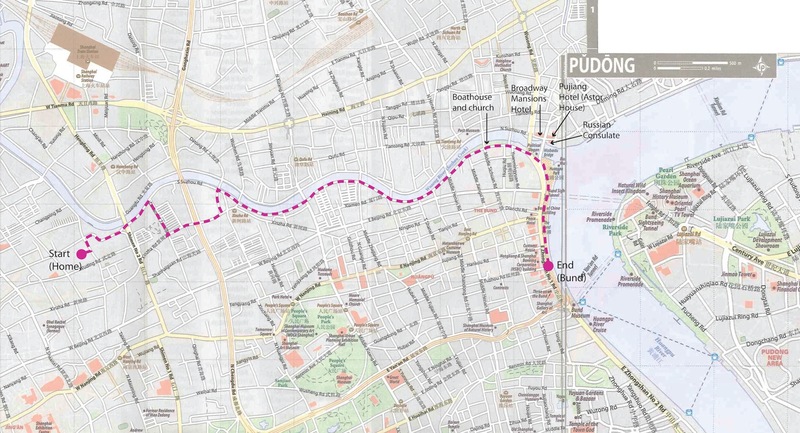 I think the fact that it is situated on a natural curve of the eastern bank amplifies its effect.